Looking to purchase a home in Fayette County, Pennsylvania? What portions of Fayette County are eligible for USDA Financing? 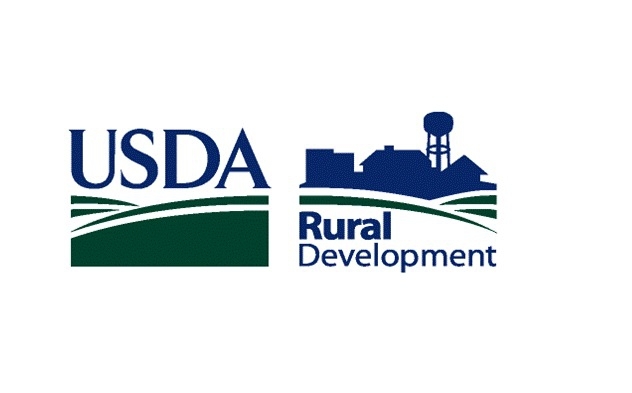 The only area in Fayette County that is not eligible for USDA financing is in Uniontown itself and the immediate Uniontown area including East Uniontown and Leith-Hatfield. The way the USDA drew their Eligibilty Map about half of Hopwood and Oliver that are closest to Uniontown are also ineligible. A specific search on the USDA Eligibilty Map below will let you know if a property is eligible. The majority of Fayette County is USDA eligible. What are the USDA Mortgage Income Limits for Fayette County? For buyers looking to purchase a home in Fayette County Pennsylvania, the USDA Rural Development Mortgage is definitely worth a look. Feel free to contact me with any further questions about the program. 100% USDA Mortgages in Lehigh County, Pennsylvania. 100% USDA Mortgages in Luzerne County, Pennsylvania. 100% USDA Mortgages in Lackawanna County, Pennsylvania. How Do Deferred Student Loans Affect Your Mortgage Application?